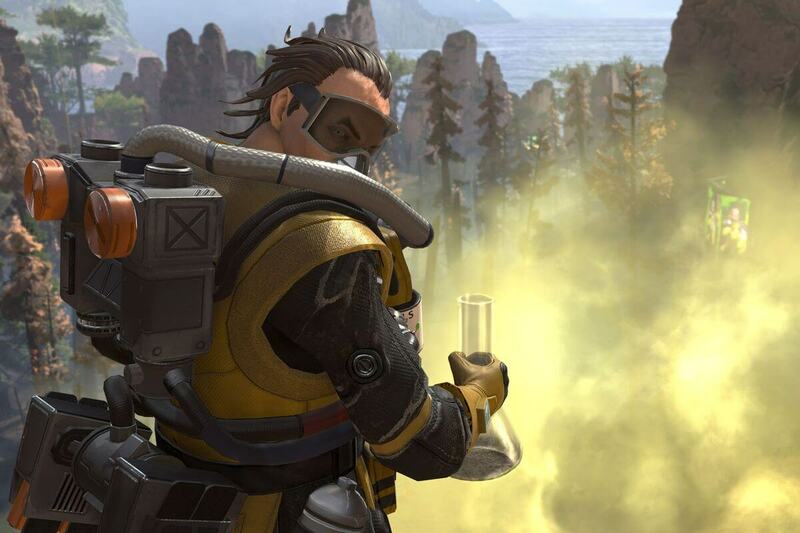 It seems like we've been waiting for season 1 of Apex Legends to start since the game first released. Dataminers and leakers told us that the season was set to start last Tuesday, which appears to be what Respawn had first planned. 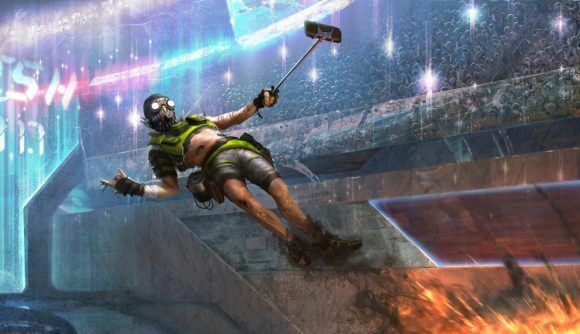 The developers addressed the leaks, though, and stated that we'd hear more information about the Battle Pass when it was close to launching. Well, today Well, today they finally unveiled their plans for season 1, the Battle Pass, and how it will all work. their plans for season 1, the Battle Pass, and how it will all work. The Battle Pass will be coming tomorrow (3/19) at 10 AM PST. 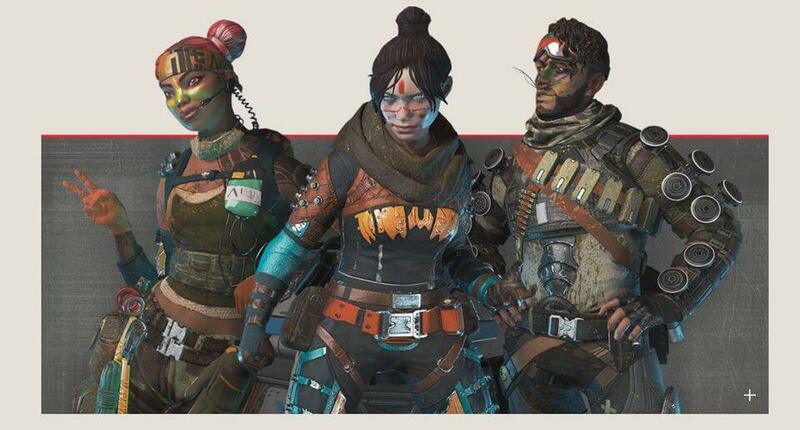 It will cost 950 Apex Coins ($9.50 USD in real-world money) and will feature 100 tiers of cosmetics to unlock. Fans of Fortnite will recognize this system. The Battle Pass costs the same as the Fortnite Battle Pass and even features some free rewards for those who don't want to pay up. 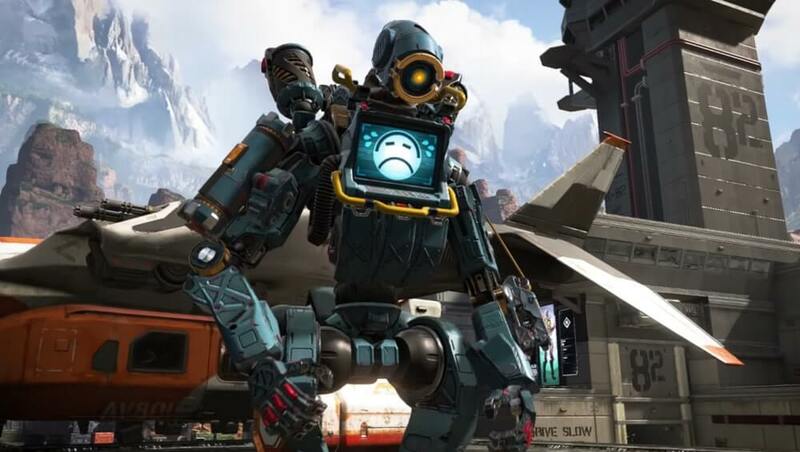 These include a Wild Frontier Legend Skin, 18 Wild Frontier stats, and five Apex Packs. You can also choose to buy the Battle Pass Bundle, which comes with the first 25 tiers of the pass. 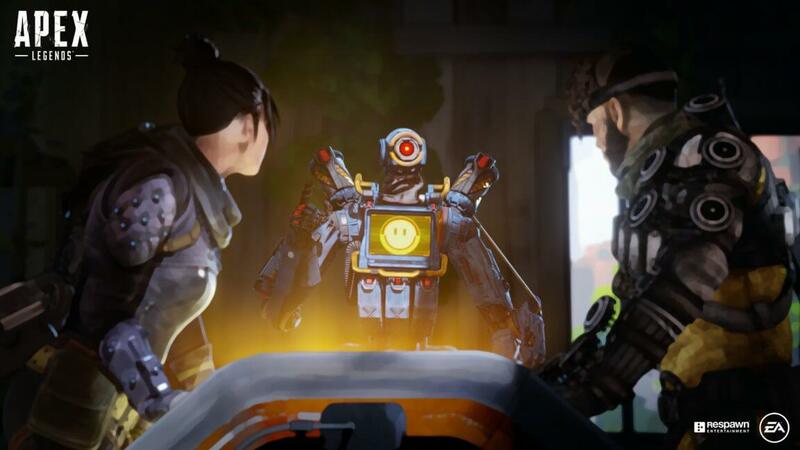 Unlike Fortnite, though, Respawn has stated that they won't use in-game challenges for progression. You will earn experience by playing the game and leveling up. We'll know more about the Battle Pass when it releases tomorrow, but the lack of challenges might not be a good thing for all players. 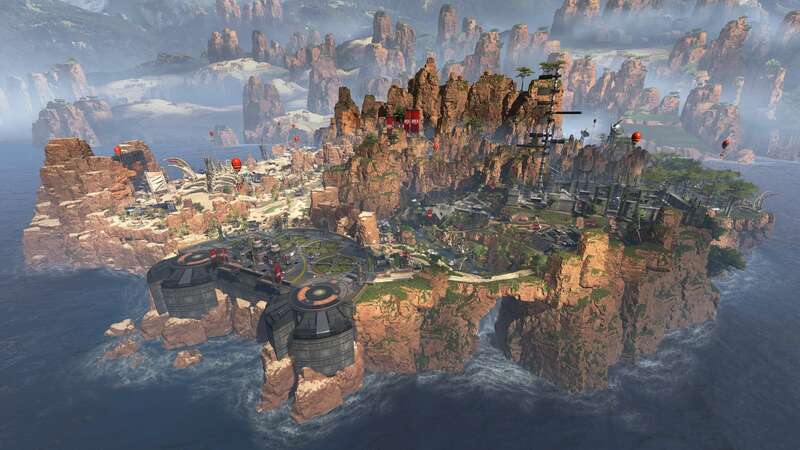 Those who played Black Ops 4 know that it was nearly impossible to rank-up their Battle Pass without spending money. Hopefully, Apex doesn't make the same mistake here. As far as the new hero - Octane - we didn't see any specific news of his release. We do see him in some promotional footage, though, and players have linked him to the bounce pads that you can now find scattered around the map. Make sure to follow @ApexTracker for more news and updates as they come.